Gaming consoles do a lot more than just play games these days—they can stream 4K movies, deliver the latest Netflix series, or even plug right into your cable service so you don’t have to switch devices. We’ve rounded up the best consoles for streaming, with all the details on what they can do and how they do it, so you can take your pick. Data current as of 6/25/2018. Pricing and features subject to change. The Xbox is one of the most popular gaming consoles in history, but it does a lot more than play the latest AAA titles. Whether you want to watch your favorite cable channels through a familiar interface or stream the latest episodes of Unbreakable Kimmy Schmidt, the Xbox has options to keep you entertained. Use an HDMI cord to connect the cable provider’s DVR or set-top box to your Xbox. Use another HDMI cord to connect your Xbox to the TV. Follow the on-screen instructions to identify your location, provider, and package. Once your system is set up, you can use the OneGuide app on your Xbox to watch the channels available through your subscription. OneGuide offers only basic functionality, so you’ll need to use your DVR’s remote control to access advanced DVR features (like the Sports Bar mode on the DISH Hopper). If you’re a Spectrum customer, you can also grab the dedicated Spectrum TV app for the Xbox. 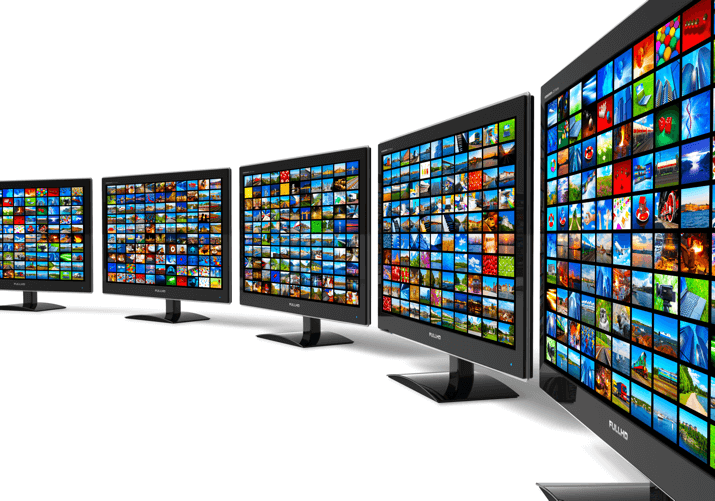 This gives you access to more features, including up to 30,000 on-demand titles. Spectrum is the only cable provider that offers a dedicated Xbox app at this time. The Xbox app store also offers several channel-specific streaming apps, like CBS All Access, HBO® GO, HBO NOW, VUDU, STARZ®, and more. The apps are all free to download to your Xbox, but accessing the content requires a subscription to the corresponding service. If you have a subscription, all you need to do is download the app and log in to start watching your favorite shows—no additional setup required. All Xbox models use the same interface and software, and each one has access to the same app store (though you will see only content your model is capable of running). When it comes down to it, the major differences are in the hardware. 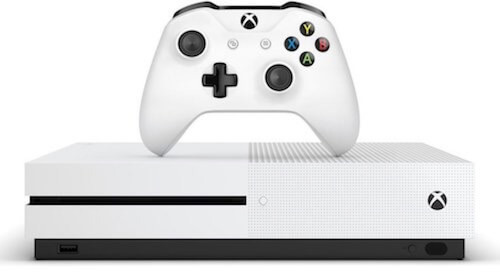 The Xbox One S is a slightly updated Xbox One, with the main differences being size and weight. The Xbox One S is significantly smaller and lighter than the original Xbox One. It also comes with additional storage upgrade options: 500GB, 1 TB, and 2 TB. This console still holds its own, and it’s quite a bit cheaper than the Xbox One X, so it could be a compelling choice if you’re on a budget. 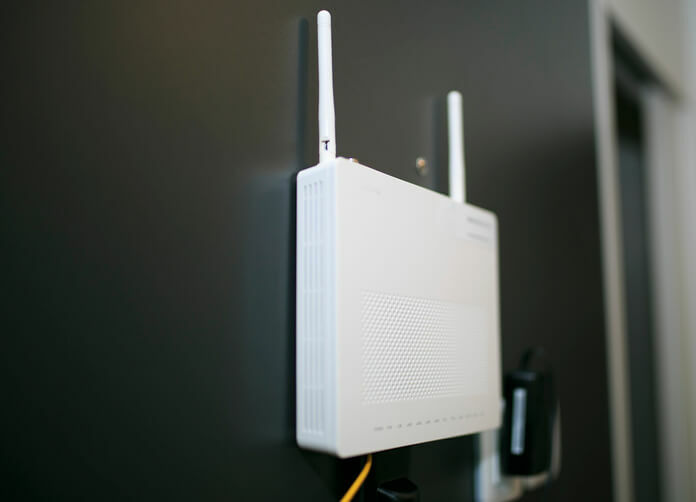 The other major additions for streamers are HDR support, the ability to play back video in 4K resolution, and faster Wi-Fi with support for the 802.11ac wireless protocol. 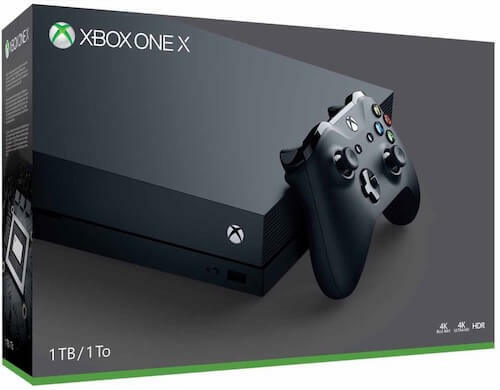 The Xbox One X is a big upgrade over the One S. Microsoft’s newest console brings more memory, more processing power, and a 1 TB hard drive as its standard. 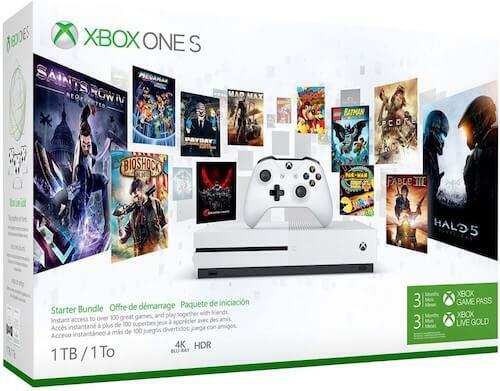 If you’re buying a new Xbox today, and you want the best you can get, this is the one. Looking for a new cable provider to use with your Xbox? Enter your zip code to see if Spectrum is available in your area. The PS4 is the Xbox’s chief rival and offers an overall great gaming experience. But the PlayStation offers a lot more than just games. 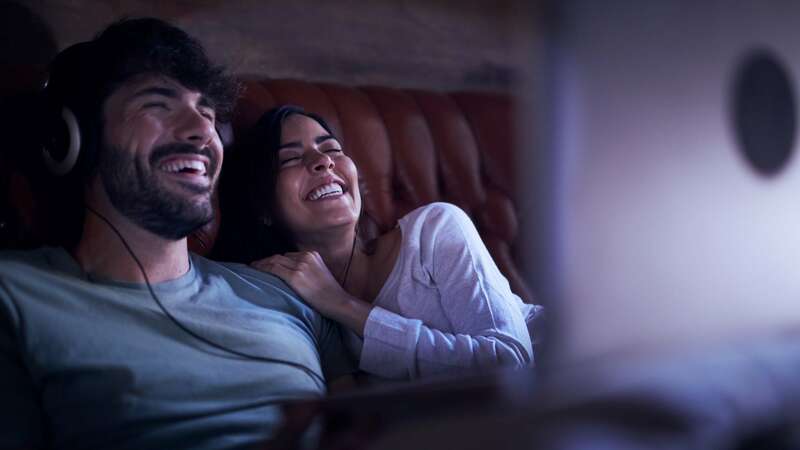 From apps for top streaming services to the PlayStation Vue live TV platform, there are multiple ways to get your favorite video content on your PS4. The PlayStation 4 doesn’t allow you to hook up your DVR like the Xbox does. Instead, if you want to watch live TV using the PlayStation, you can subscribe to the PlayStation Vue streaming service. With packages starting at $39.99 per month, PlayStation Vue isn’t cheap—it’s probably best used as a cable replacement rather than a supplement. That said, it offers a lot of great programming, so it’s worth a look. Streaming with any of these apps is as simple as downloading and logging in. Since they’re available directly from the PlayStation’s app store, there are no hoops to jump through or techy tricks to employ. Notably absent from the PS4’s streaming lineup is Sling TV. The service, which works like a cable subscription, is strictly in the Xbox camp for now. Fortunately, the PlayStation Vue service fills the same role as Sling, so it’s not a total loss. There are two models of PS4 available: the PlayStation 4 Slim and the PlayStation 4 Pro. The big differences come in hard drive space and processing power. The PS4 Pro was designed for the future of 4K gaming. For streaming video purposes, though, there’s little difference between them. 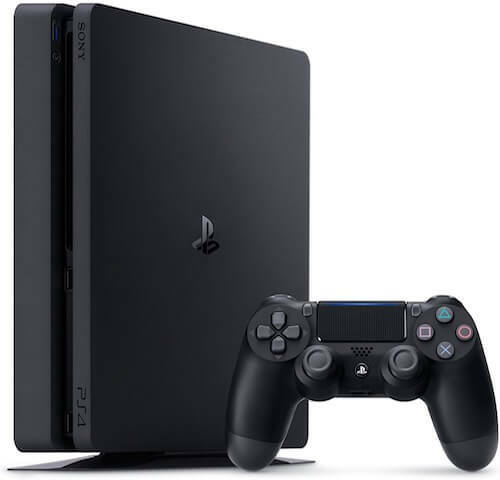 The original PlayStation 4 was released in 2013, and the updated PlayStation 4 Slim version was released in 2016. The PS4 offers an excellent gaming experience, with up to 1 TB of hard drive space and powerful processors to push HD graphics. The PS4 Slim even offers the ability to stream video in 4K HDR, so you can make the most of your streaming service. The PS4 Pro offers double the storage space and a much more powerful processor and graphics card. This console was designed for 4K gaming, and it shows. 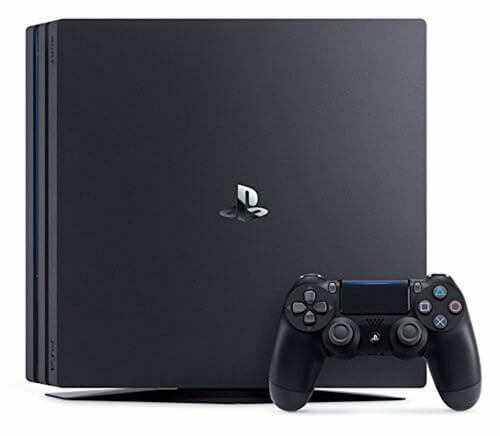 It’s also quite a bit larger and heavier than the standard PS4, so that’s something to consider if you like to take your console over to a friend’s house. Nintendo’s hit new console, the Switch, is still somewhat limited in the video-watching department. Hulu is the only video app currently available on the console. The good news is that Hulu offers both a great standard streaming service and a new live TV service, so Switch owners aren’t totally left out in the cold when it comes to streaming. Hulu subscribers can grab the app from the Switch’s app store. 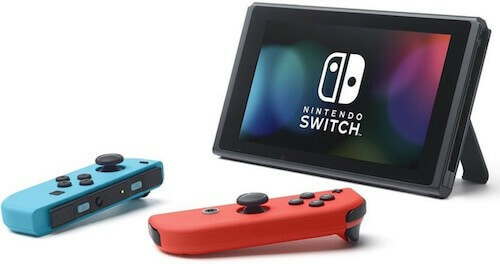 Netflix is also reportedly still considering an app for the Nintendo Switch, though there isn’t anything concrete to report right now. Keep your fingers crossed. If streaming video is something you do a lot of, Xbox consoles are the way to go. But if Sony is more your speed than Microsoft, the PlayStation 4 comes in at a close second. It’s a close race between the PS4 and Xbox for best streaming console, but in the end Xbox offers more versatility, particularly because it can hook into your cable subscription. The PS4 offers PlayStation Vue, but Xbox has access to Sling TV and other similar live TV services. Nintendo Switch is way behind in the streaming realm, but you can still enjoy some video through Hulu Live with the Switch if you just got to have it for Breath of the Wild. Modern gaming consoles have turned into powerful computers that can become the centers of our entertainment lives. Whether you’re an Xbox fanatic or a die-hard PlayStation evangelist, you’ve got options when it comes to streaming capability. What side of the console war are you on? Let us know in the comments. Need a new high-resolution TV to pair with your new console? Check out our roundup of the best gaming TVs. Or browse the top games on Amazon for what to play on your new console. Can I Get a Student Discount on Cable?